COUNTRY HOME ON 2.7 ACRES. MOVE IN READY. ALL NEW VINYL LAMINATE FLOORING. FRESHLY PAINTED INSIDE AND OUT. HOME HAS OPEN FLOOR PLAN. 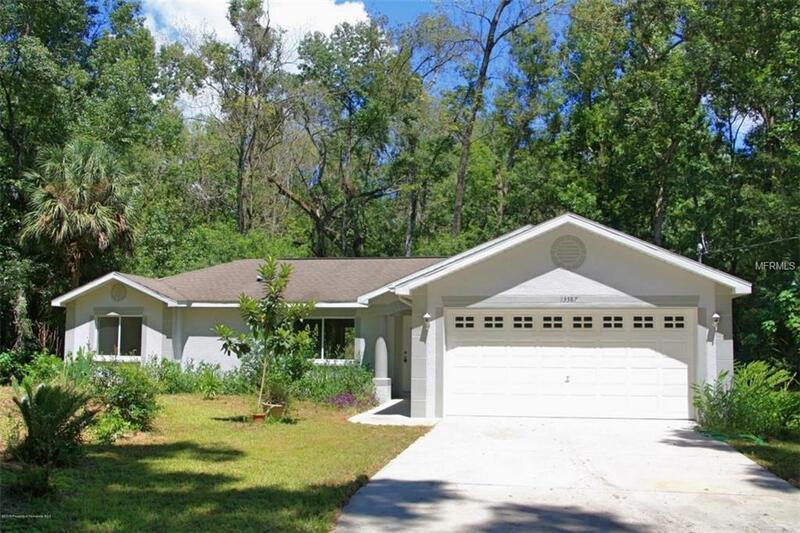 LOCATED IN GREAT AREA OF BROOKSVILLE. PROPERTY IS SECLUDED. GREAT PRICE FOR A HOME ON ACREAGE AND IN MOVE IN CONDITION IN TODAYS MARKET.